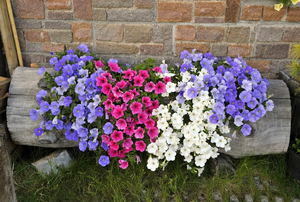 You can buy a flower box at gardening centers, but it is just as easy to build one. 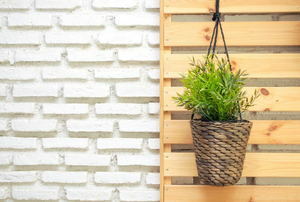 Eliminate the worry over your houseplants while you’re away by following these simple tips. 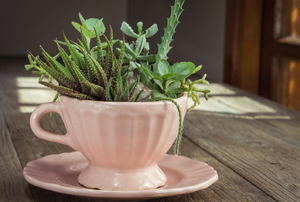 Upcycle these items from around the house to keep your gardening budget down! 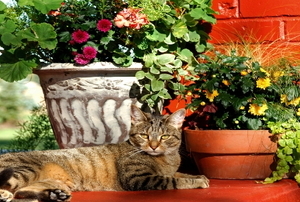 Keep nature the focal point of your landscaping by turning a log into a container garden. 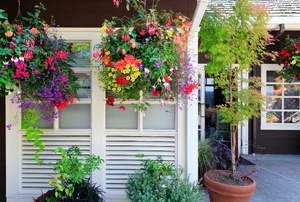 No patio, deck, or pergola is complete without a few hanging plants. 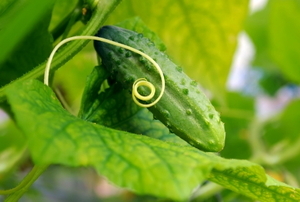 For pickles or salads, collect your harvest in just 5 steps. 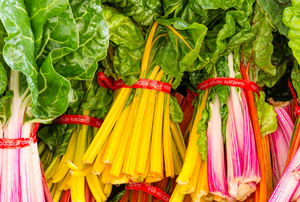 Swiss chard is a nutritious choice for your vegetable garden. 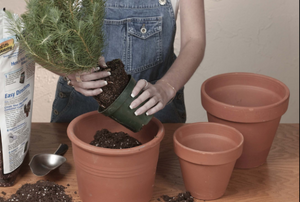 Turn any ceramic pot into an effective planter by drilling a drainage hole in the bottom. 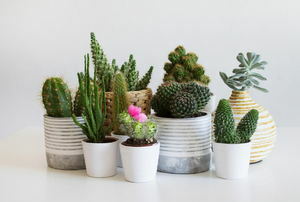 Add greenery to the tightest of living spaces with these 5 planter ideas. 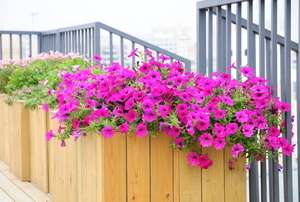 Flex your green thumb with some container gardening. 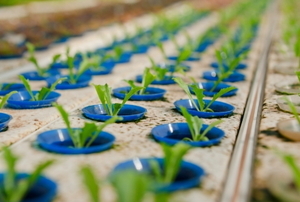 Which soil-free method is right for you? No room outside? 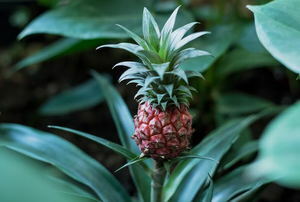 Grow your own fruit indoors! 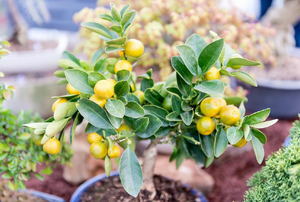 20 plants that will withstand the nip of fall. 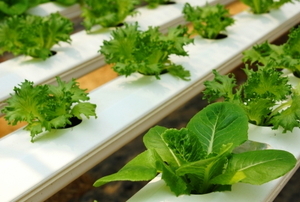 Buy it or build it, an aquaponics system cuts water use and food costs. 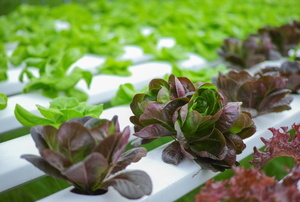 Here are four growing media options for your aquaponics system and information on how to choose and use them. 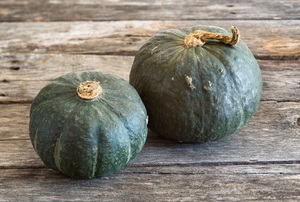 Get the home-grown squash you want without having to prepare and tend an outdoor garden all year round. 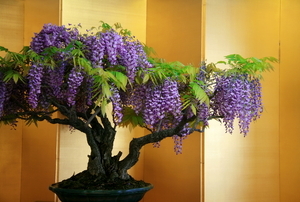 Wisteria, a deciduous climbing vine, generally grows best when planted in the ground and sufficiently supported. 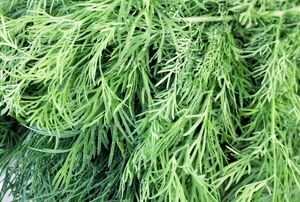 Grow your own herbs, like dill, in a container for an easy time protecting them from too much sun or cold. 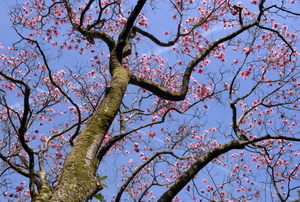 Grow a tree in a barrel and get more control over your plant's growth. Barrels have a lot of uses and a great aesthetic appeal. 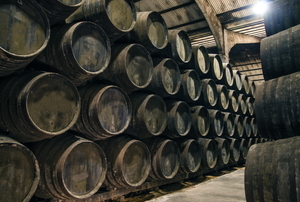 Learn about standard measurements for barrels to see how you might use them. Follow these steps to cut a wine barrel in half. 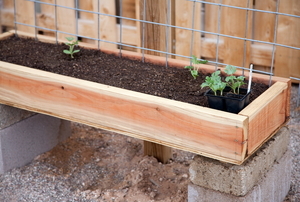 The whole benefit of square foot gardening arises from the use of a rigid grid to divide the garden up. 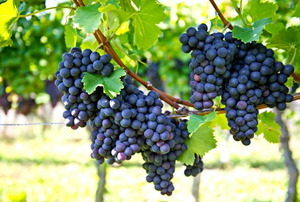 When square foot gardening, be careful about what plants you select and how you arrange your plants.